This juggernaut of a film resonates now, as much as it did 45 years ago. Faye Dunaway led the way with her indubitable performance as the dynamic Head of Programming, Diana Christensen. Her verbal conflicts with screen veterans Robert Duvall and William Holden are some of the most memorable in film history. 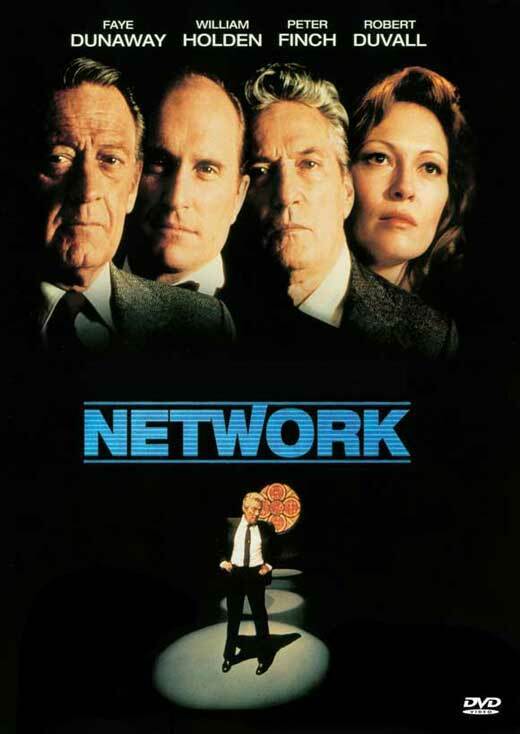 However it was the rant by Howard Beale (Peter Finch) that stole the show as he goes on-air one last time and completely rips through our screens with a message as powerful and relevant today as it was in 1976.